You made your first purchase on Purse… saving tons of $ on your Amazon order. But, it’s been so long… nearly 4 months. “Yes, absolutely: you can accept Dash directly. 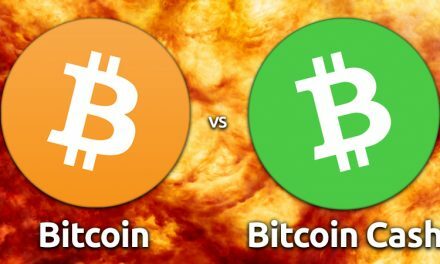 I’ve been using Bitcoin as money since 2013, started exclusively using Bitcoin in 2015, and closed my bank account to live entirely off of cryptocurrency in 2016, which I still do to this day. Purse was instrumental in allowing me to live that way. However, Bitcoin’s fees and transaction times became untenable, causing me great personal hardship. 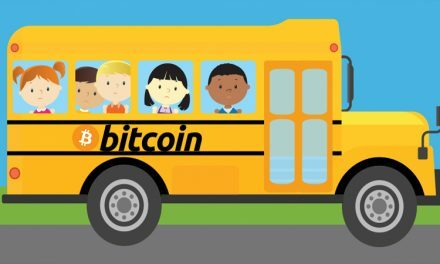 Since then, the Bitcoin community has prioritized long-term scaling solutions that may or may not work. 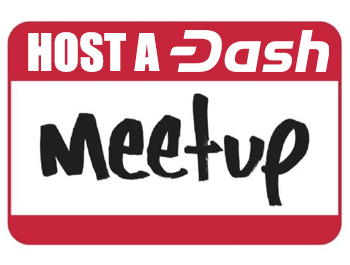 I switched to Dash in 2016, the only other avenue available to me to continue to live all off of cryptocurrency. 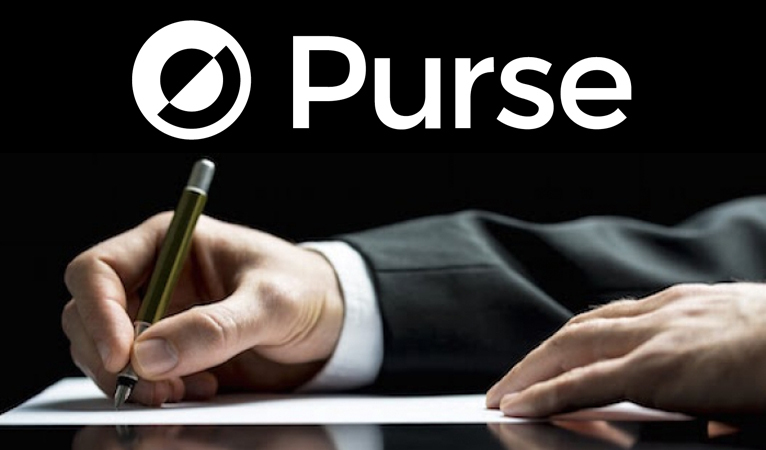 I petitioned Purse many times to accept Dash, which month after month was the top coin converted to Bitcoin via ShapeShift, to no avail. 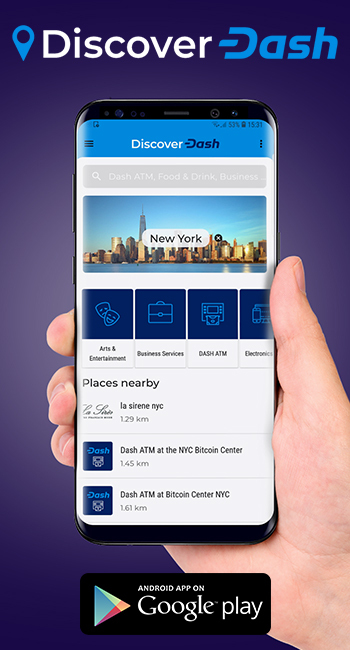 Currently, Dash users seeking to use Purse have to go through the extra delays and expenses of using the Bitcoin network as well. This is absolutely unacceptable, and every communication from Purse has indicated no intention of listening to customers. 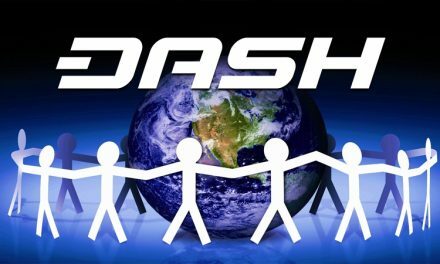 Dash is used by thousands of businesses all over the world, particularly places like Venezuela (which has hundreds of Dash-accepting businesses already) and Africa, where users can’t afford to risk getting caught in a scaling civil war and have their livelihoods disrupted. 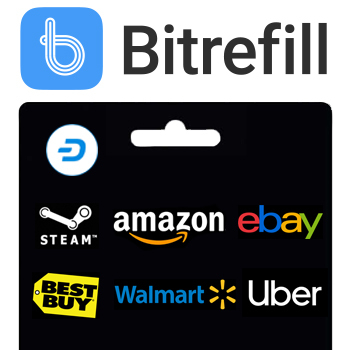 It’s the number one cryptocurrency used for everyday point-of-sale transactions. People who want to use cryptocurrency as money, and want the whole world using it, largely prefer Dash. 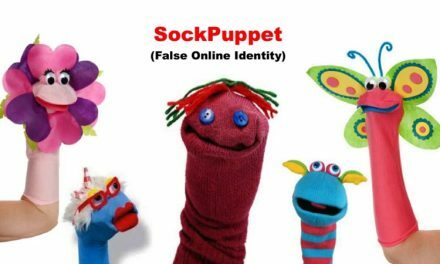 It’s Purse’s largest natural potential customer base.